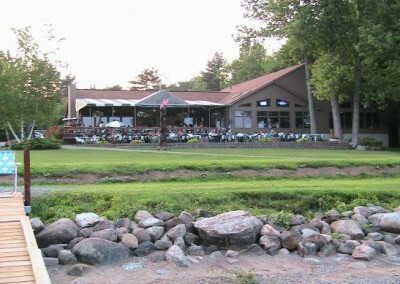 Enjoy a meal or event in an intimate setting or a spectacular banquet facility on the Great Sacandaga Lake. Relax indoors or outside and discover the splendor of Adirondack ambience. In the summer, Lanzi’s offers vacation diners direct access to the water, affording them the opportunity to moor their boats at the restaurant’s marina. An outstanding restaurant to be enjoyed throughout all four seasons with superb cuisine, Italian family recipes, steaks and seafood.